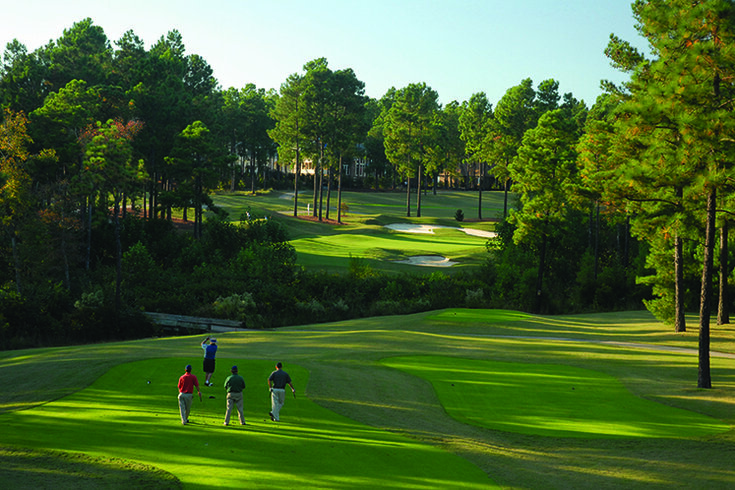 Sandy soil, rolling hills, green grass and a mild climate make for a golfer's paradise – and that’s exactly what awaits you in the Pinehurst, Southern Pines and Aberdeen region of North Carolina. With a legacy of golf dating back to the 1890’s, the area is known as “The Home of American Golf.” The area made history as recently as 2014 when the U.S. Open and U.S. Women's Open Championships were played back-to-back on the same golf course for the first time ever. This picturesque region is home to 40 championship courses, offering golfers of all levels the perfect destination for a getaway. 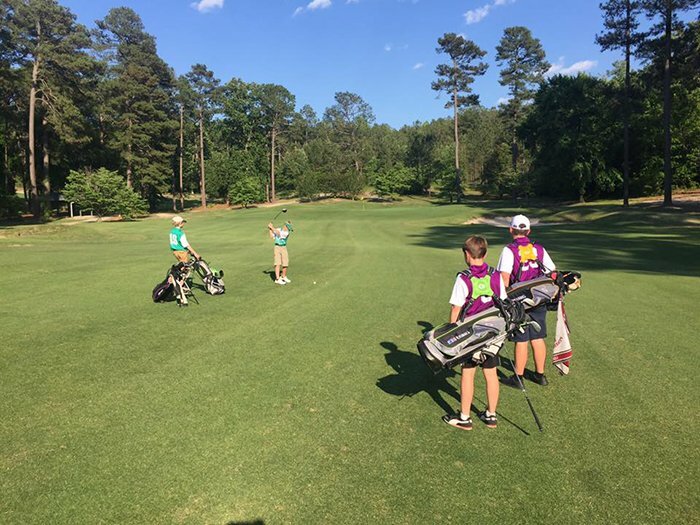 For golfers seeking to improve or test their game, there are tons of resources, including schools, training facilities and instructional programs. Many of the courses also offer lessons – perfect for beginners and seasoned pros looking to improve their game. During your visit, be sure to spend some time beyond the lush fairways and turtleback greens to explore the region's rich historical treasures and relax in the natural beauty of the area. You’ll also enjoy world-class dining, shopping, and a huge selection of places to stay that fit every style and budget – many which offer special packages year-round. Imagine spending time with friends or family in an area unlike any other place in the country. On day one of your getaway, start the day off on a premier golf course before biting into some classic North Carolina barbecue at Pik-n-Pig. After lunch, spend the afternoon hiking through Weymouth Woods Sandhills Nature Preserve. The next day, play another 18 holes before exploring the village of Pinehurst, which is styled after a charming New England town. For dinner, check out the area’s unique culinary scene, which showcases chefs from as far away as Europe. Day three may be the day you hit a hole-in-one on an old-school golf course before diving into the rich history of the area's railroads and browsing antique shops and art galleries for one-of-a-kind finds to take home. 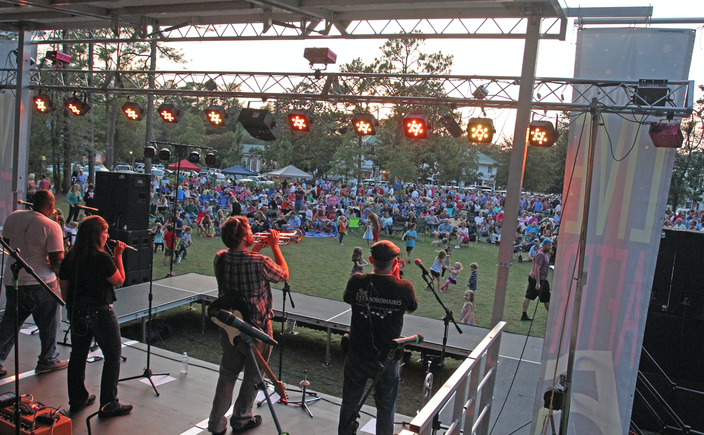 There is also a wide variety of events the whole family can enjoy. Whether it’s a symphony concert, a performance at the Sunrise Theater, an equestrian activity or an art class, you’ll never run out of things to do during your vacation. For more ideas, check out a sample itinerary or the official 2018 Destination Guide, which has a complete list of all the golf courses and accommodations in the area, as well as information on the many local attractions. 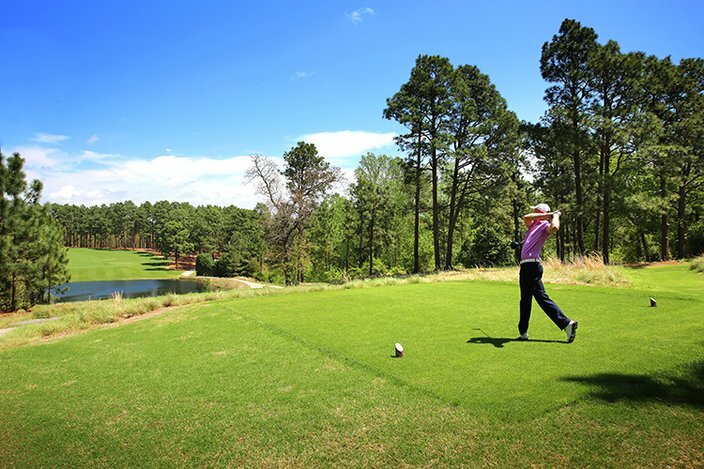 Whether you're planning a golf trip with friends or family, the Pinehurst, Southern Pines and Aberdeen region offers endless opportunities to play, explore, relax and experience North Carolina’s Southern hospitality. Start planning your getaway to “The Home of American Golf” today.